Ludhiana, June 8, 2018: Pakistan Embassy has denied visas to the member of the Sikh jatha who had applied to visit their religious shrines on the occasion of martyrdom of Guru Arjun Dev. A senior official of the Shiromani Gurdwara Prabandhak Committee (SGPC) confirmed this. 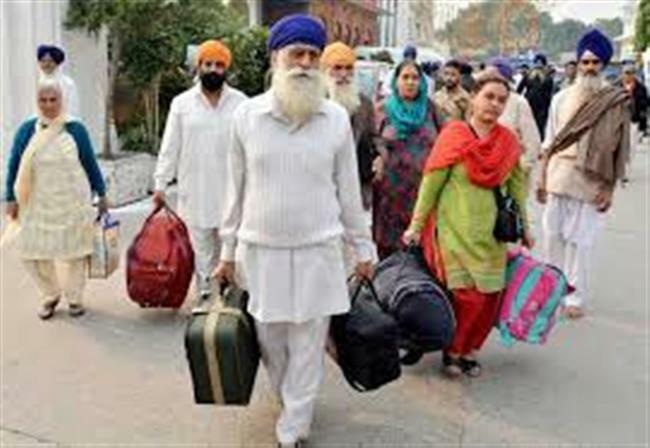 Over 80 Sikh pilgrims including men and women were to depart for Pakistan on June 9 and return on June 18. The visit is officially organised by the SGPC.